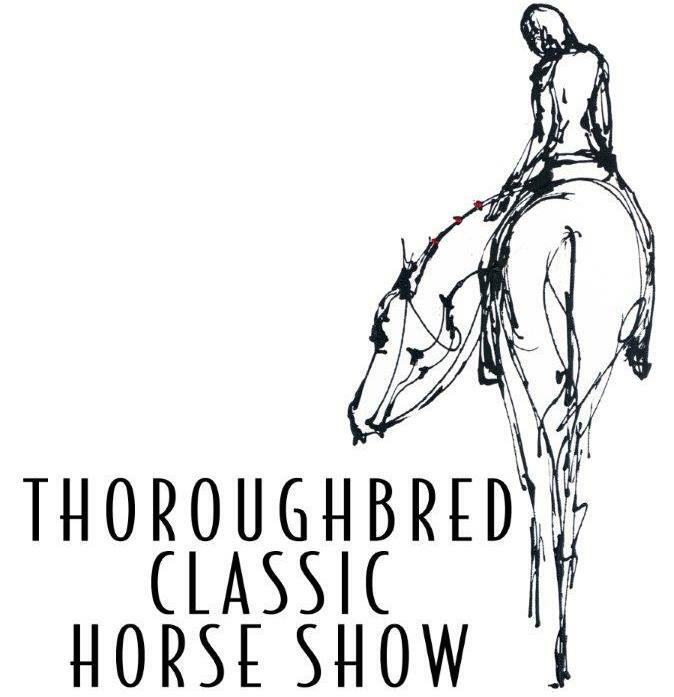 The Only Show on the West Coast Solely Dedicated to Thoroughbreds! 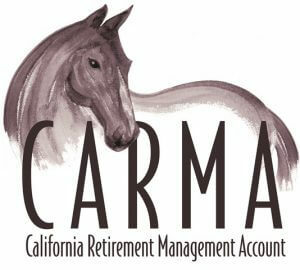 TCHS is hosted by CARMA, a charitable 501(c)(3) dedicated to providing funding for the rehabilitation, retraining and/or retirement of California-raced Thoroughbred horses. 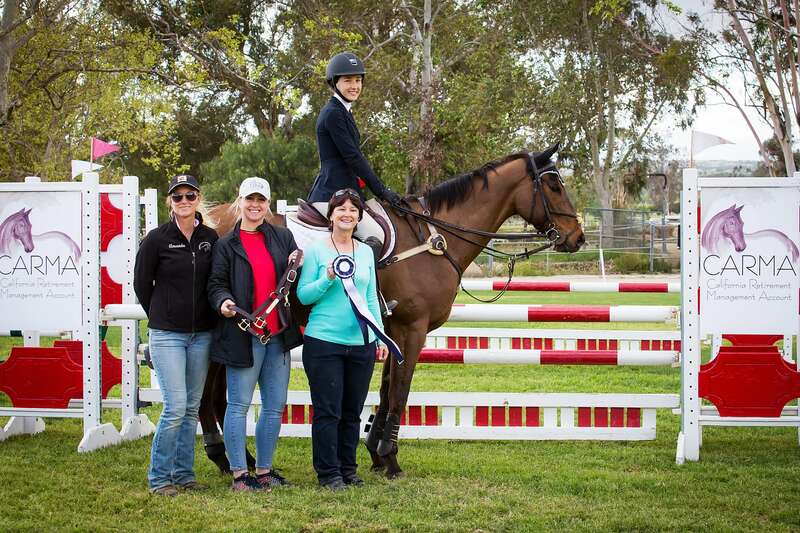 Want to compete in TCHS? 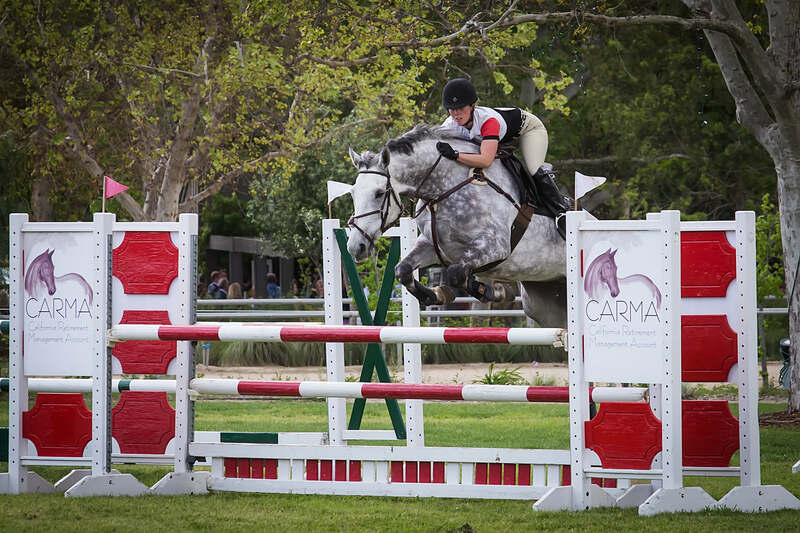 Get all the information you need about Entries, Class Descriptions, Rules & Information and stabling here. We welcome anyone to come out to our shows! Admission is free. 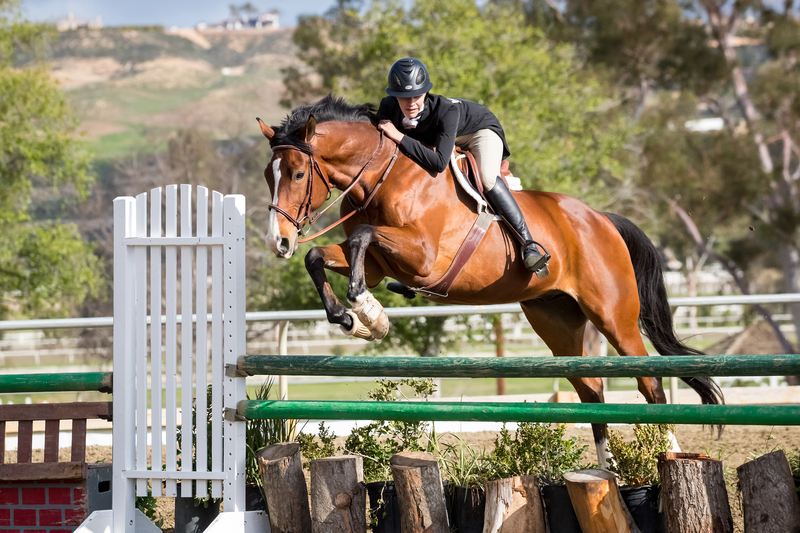 Launched in 2013, this series is designed to showcase the versatility and athleticism of all Thoroughbreds - raced and unraced. 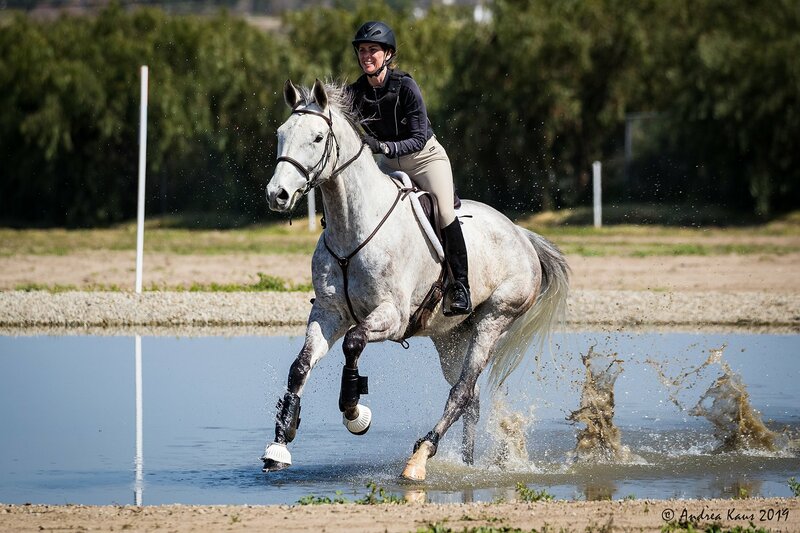 The shows highlight the successful transition from race horse to sport horse of racing's greatest stars - the horses. 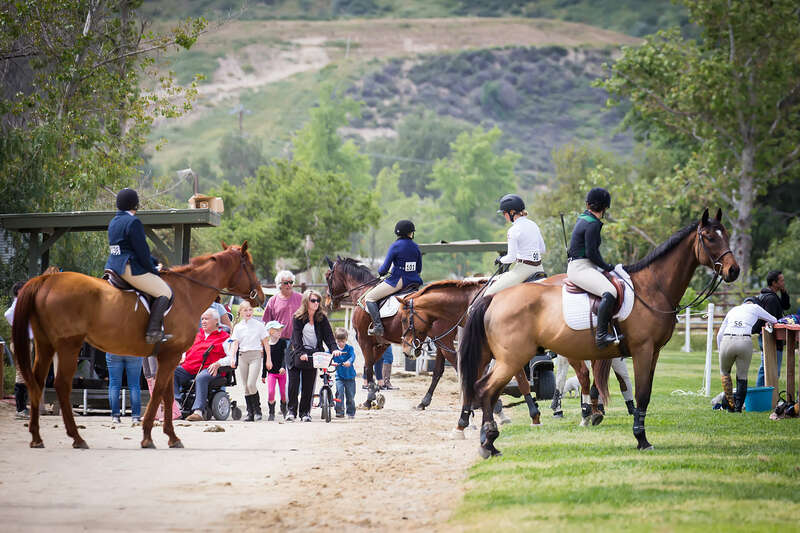 Held at various locations across Southern California, TCHS is the only exclusive Thoroughbred show on the West Coast. 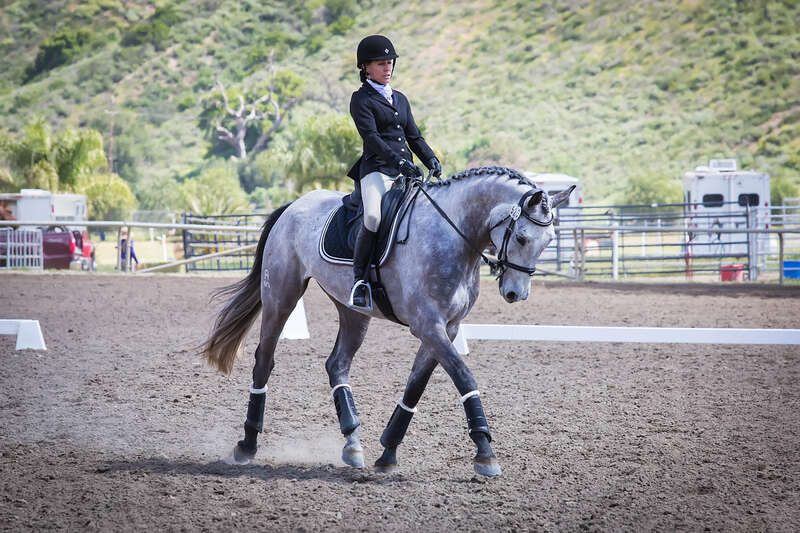 Including classes in Hunters, Jumpers, Equitation, Dressage, Eventing, Combined Training, Western and Showmanship - there is something for every horse and rider of all disciplines and experience levels. 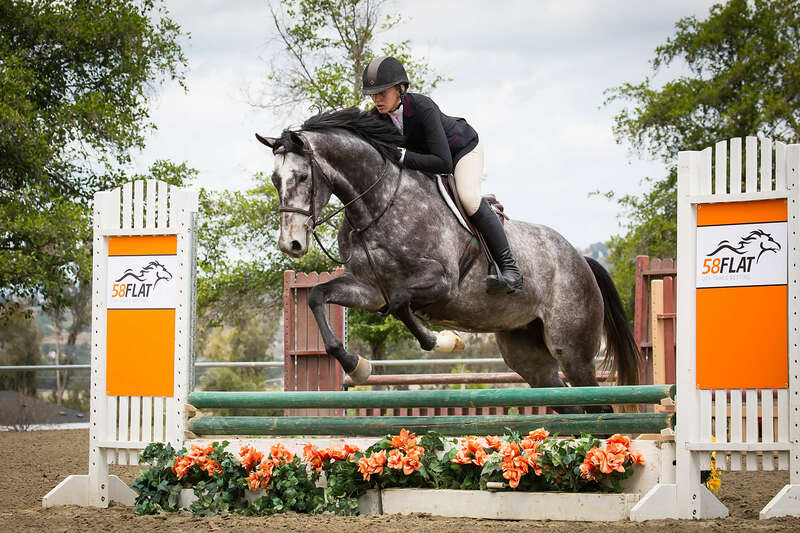 With parties for competitors, an annual Trainer-Jockey Calcutta in December and more than $5,000 in prize money up for grabs at each show; if you have a Thoroughbred, this is the show for you and if you don't, it's time to adopt a retired race horse! Feeling out of the loop? 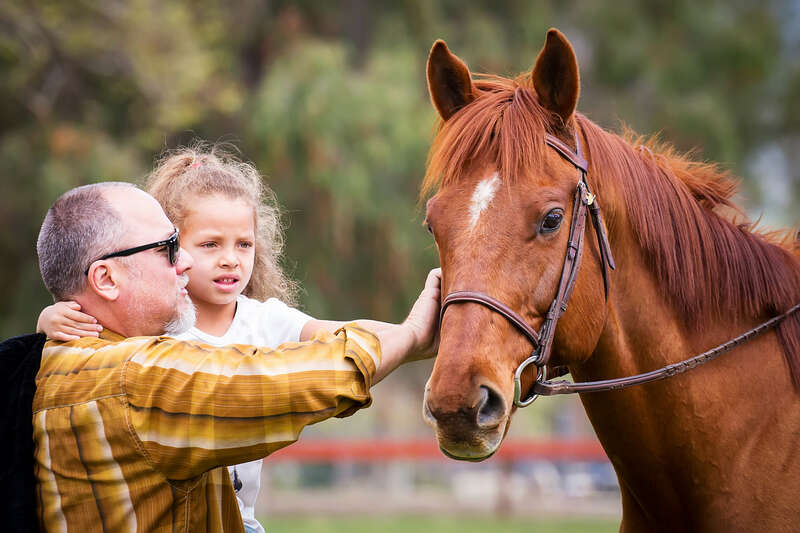 Check out our blog for updates and need-to-know details.